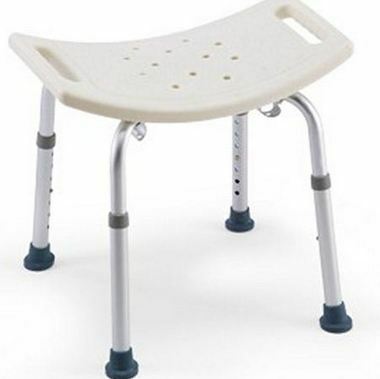 Bath and Shower Seats provide a comfortable and safe way of bathing for those who have difficulty standing in the shower or tub. Bath and shower seats are adjustable and available with or without a back. Bathtub Transfer Benches help people who have difficulty stepping into and out of the tub safely. The seating area has holes for proper drainage and side rails provide support for an easier transfer. Height and width adjustments are available. Grab Bars act as handles for people who have difficulty standing or balancing in any area of the bathroom, providing an additional measure of safety and stability in the tub and shower, by the toilet, or on any bathroom wall.